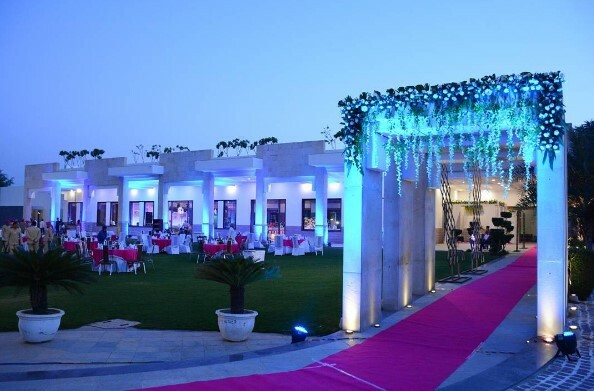 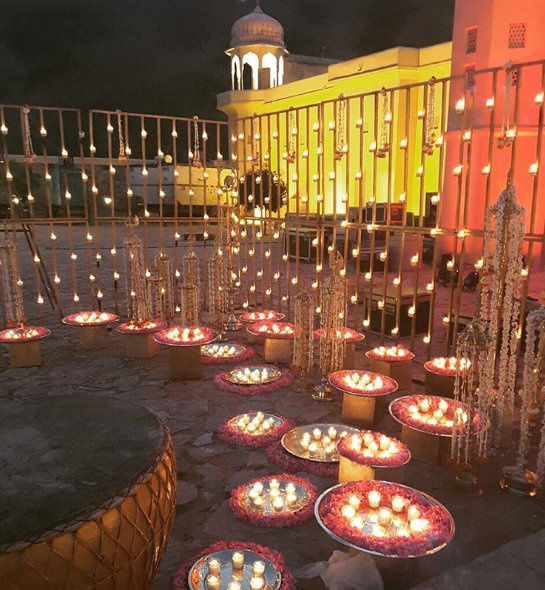 Royal 4 popularly known as RWP, is a pin to plane turn key solution to every wedding. 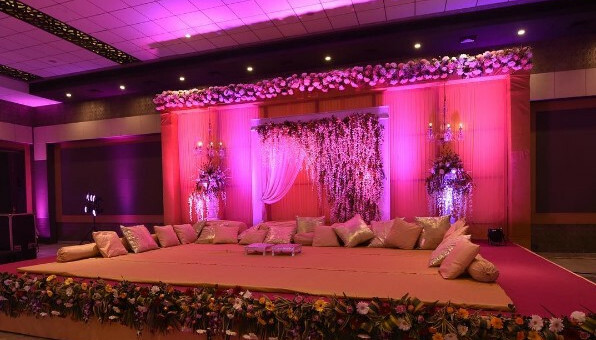 RWP's motto is to deliver innovative and effective wedding solutions. 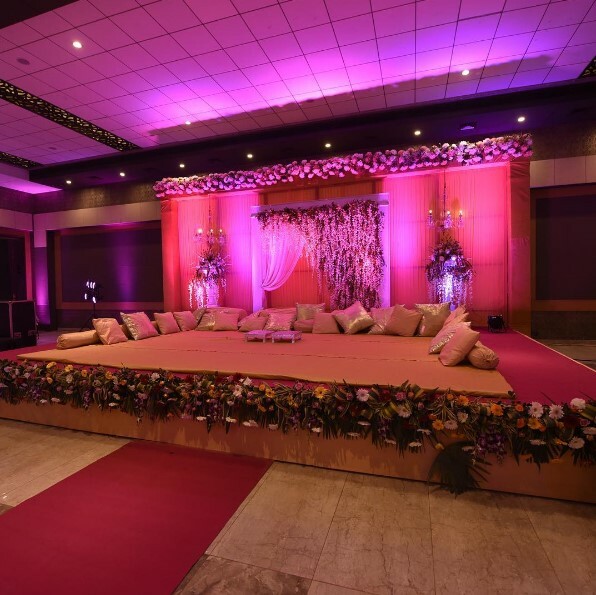 Royal 4 popularly known as RWP,is a pin to plane turn key solution to every wedding. 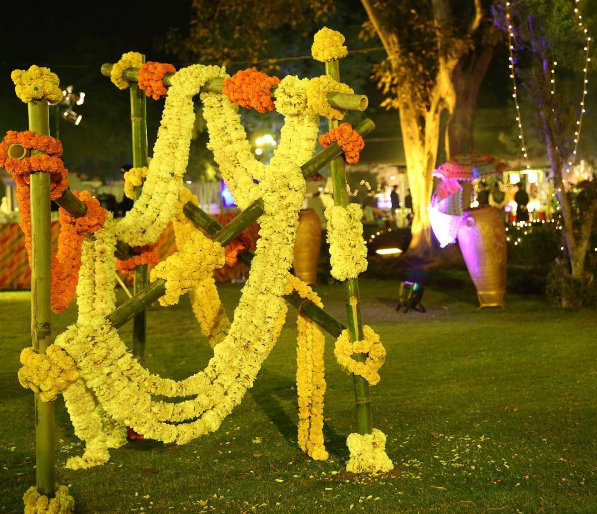 RWP's motto is to deliver innovative and effective wedding solutions. 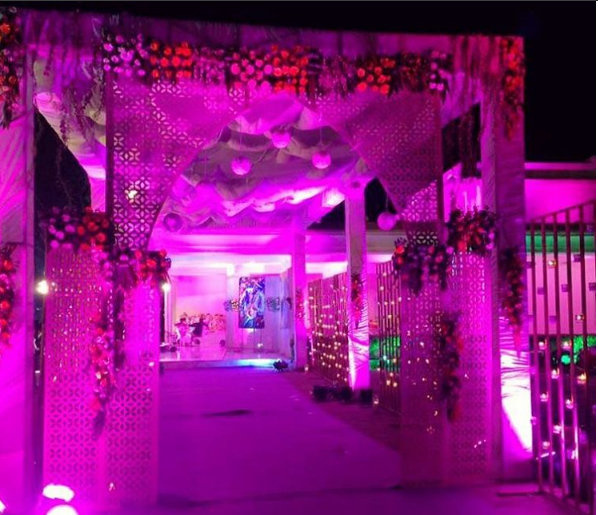 RWP is the wedding division of Suchis Events. 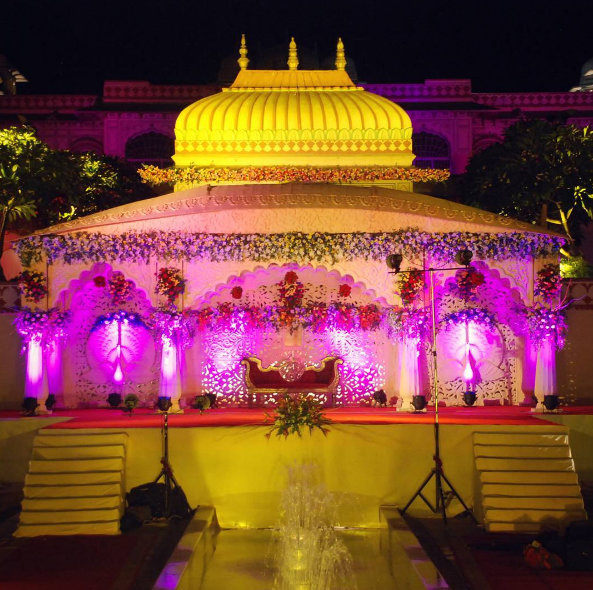 Our services our at Rajasthan, Goa & Thailand. 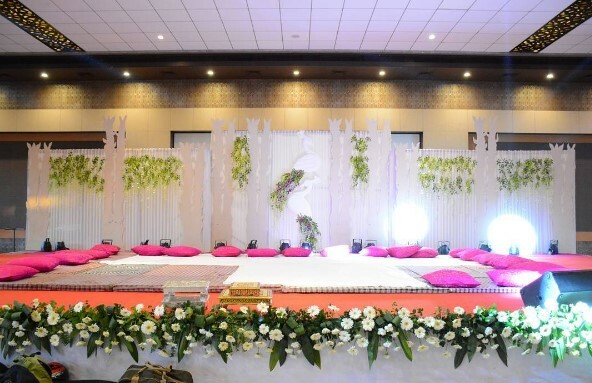 "Listen, Understand, Create, Engage & Evaluate" - this is RWP's definition of wedding planning. 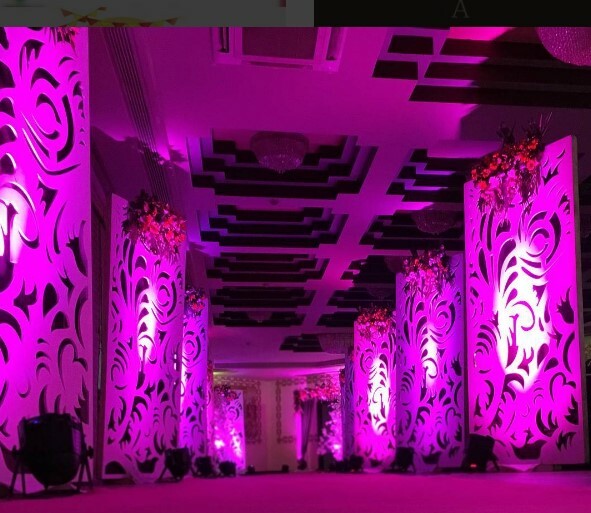 Our expertise is helping you communicate your feelings through wedding events to create life time events with family and friends and to create a positive influence on your business associates.